Are you a Spiritual Pollinator? Just seeing that term, perhaps for the first time, what comes up for you? Is it one you can relate to? 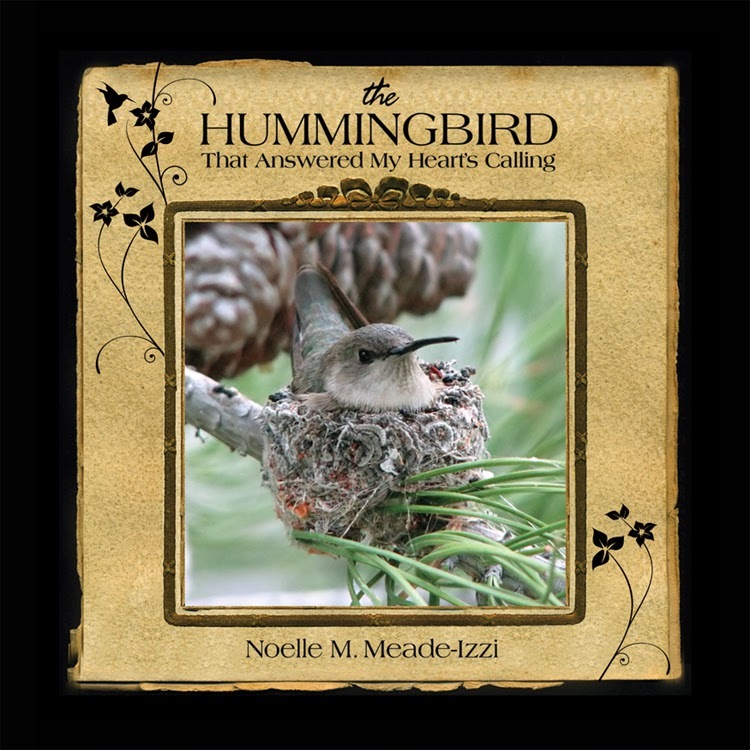 How do you feel about the "bee"nevolent pollinators of the natural world, the bees, bats, hummingbirds & butterflies? What about the way technology & aggressive agricultural practices are beginning to edge them out of the equation? Would you like to know what you can do to help save the bees or to create a place in your own yard that is welcoming & supportive of these magickal creatures? If so, this is the interview for you!